You guessed it—the go-fast high performance powerboats stole show this year in Miami. 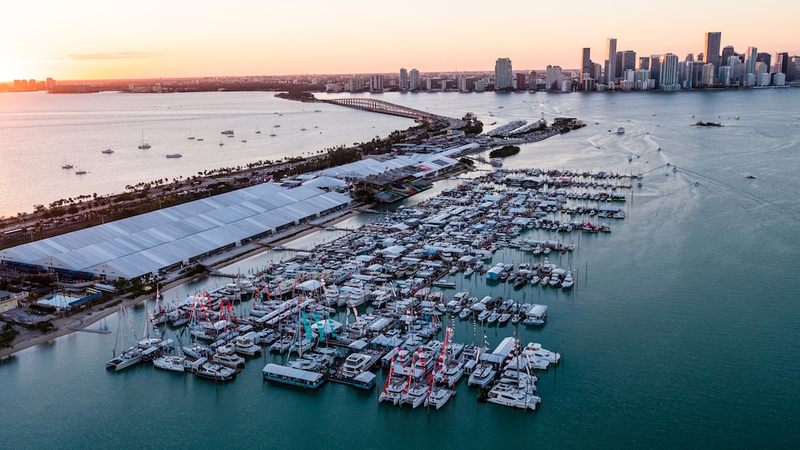 There’s good news and bad news if you missed the 2018 Miami International Boat Show last month. First, the good—you didn’t have to endure the headaches of getting to and from Miami Marine Stadium on Virginia Key, the venue for the event. 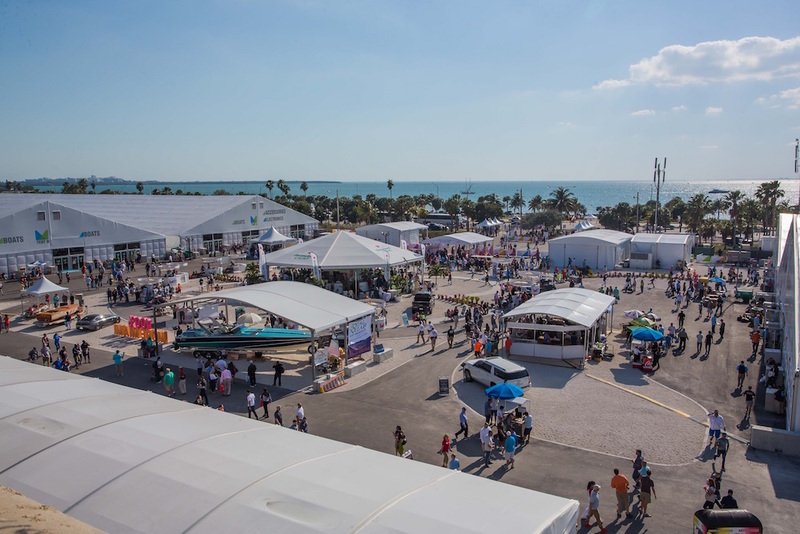 The organizers have worked hard to resolve the show’s transportation issues since the event moved to the waterfront location in 2016, but they still have work to do. The bad news? 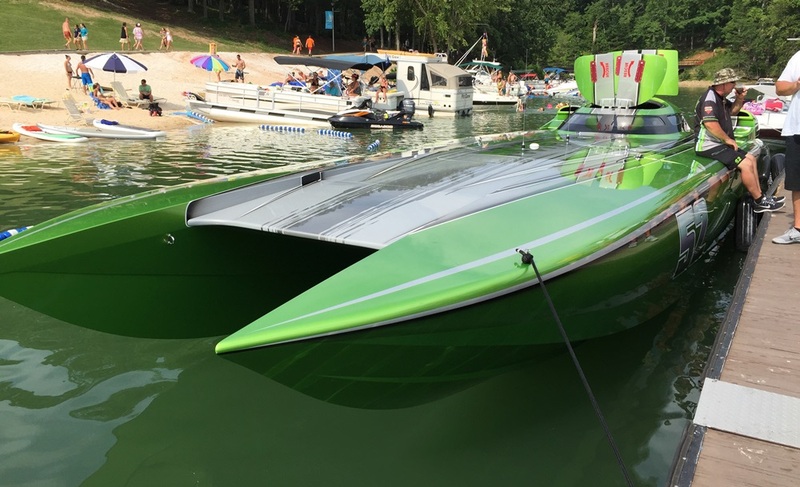 You missed some spectacular high-performance powerboat hardware. Not to worry, we’ll bring you the highlights—five of them at least—right here. 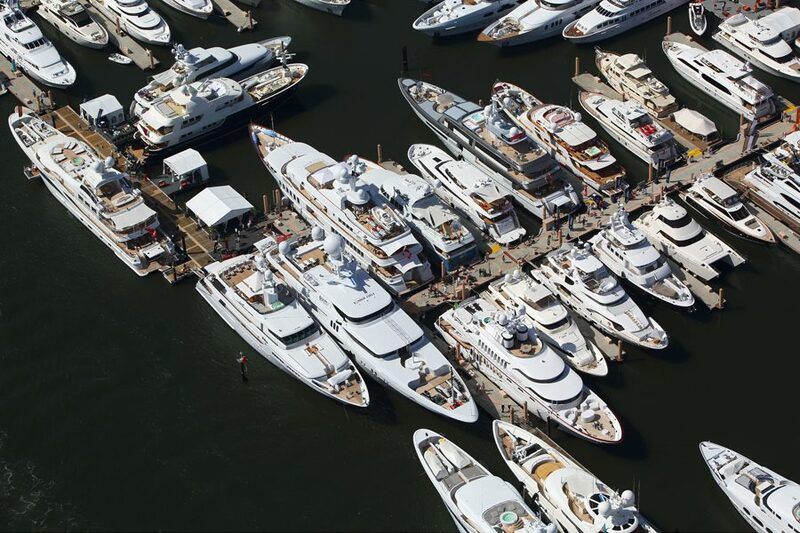 We know it’s not the same thing as seeing it all in front of you out on the docks at the show; then again, it’s a whole lot easier than getting there. With the Cigarette-AMG 515 Project ONE sportboat and AMG Project ONE automobile on display, the two luxury brands stole this year's Miami International Boat Show. Photos by Pete Boden/Shoot 2 Thrill Pix. For the past 11-years, Cigarette Racing Team and Mercedes-AMG have expressed their marketing partnership through a sportboat-and-sportscar combination, 10 of which have been unveiled at the Miami event. This time around, the two luxury brands simply outdid themselves with Cigarette-AMG 515 Project ONE sportboat powered by Mercury Racing dual-calibration 1550/1350 engines and Formula 1-inspired AMG Project ONE “supersports showcar” displayed in Cigarette’s architecturally elegant and downright breathtaking display on the docks. 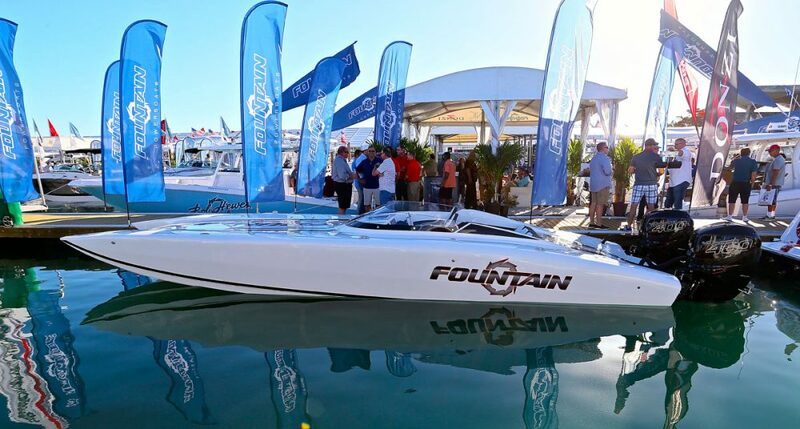 Fountain let the world know it's back in business with new 32-foot sport catamaran and 39 NX center console. With the 39 NX center console at the Fountain Powerboats display—the first new Fountain V-bottom released in more than 20 years—the Washington, N.C., boat builder signaled it is very much back in the high-performance powerboat-building game. Thanks to the vacuum infusion process, the decidedly contemporary 39-footer is unlike any other powerboat Fountain has ever built. And the same could be said for something no longtime fan of the brand ever expected to see—a new 32-foot Fountain sport catamaran. Nor-Tech's molten red 450 Sport CC turned heads at the docks. 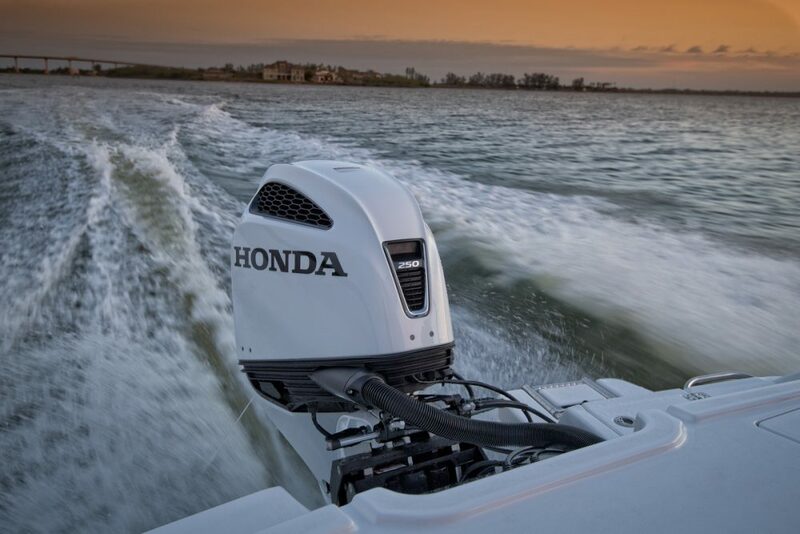 With the performance-oriented, outboard engine-powered center segment still dominating the go-fast powerboat world, it’s become a challenge for a center-console offerings to stand out in Miami. 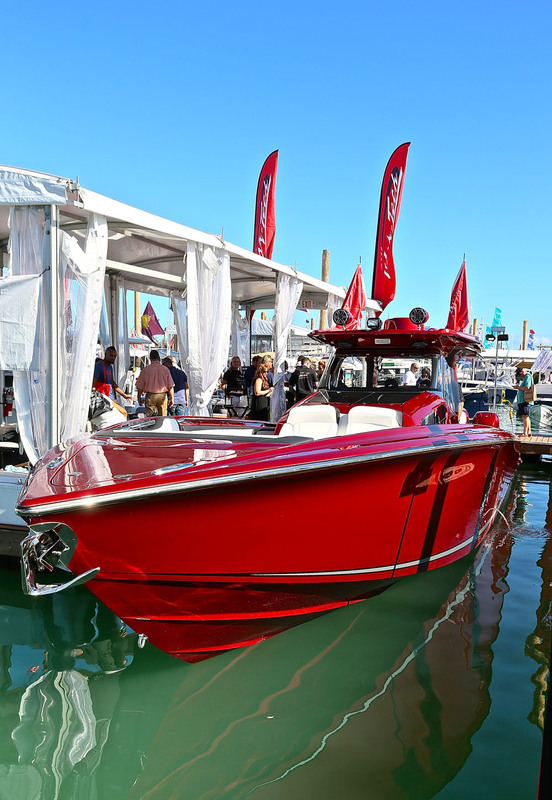 Nor-Tech Hi-Performance Powerboats of Fort Myers, Fla., nailed it with vibrant red Sport 450 CC model that consistently drew a crowd throughout the show. In just two years since Nor-Tech released unveiled the 45-footer in Miami, the company has taken more than 30 orders for the model. 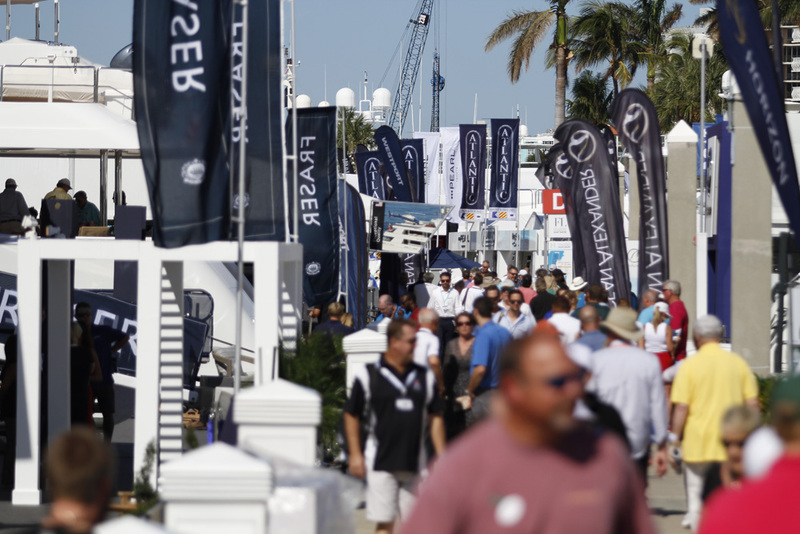 Mystic's new M3800 luxury center console and upcoming 38-foot sport catamaran were the buzz of the company's booth. Just before the Miami event, Mystic Powerboats of DeLand, Fla., announced its plans to build a dealer network—such is the popularity of the company’s M4200 luxury center console. 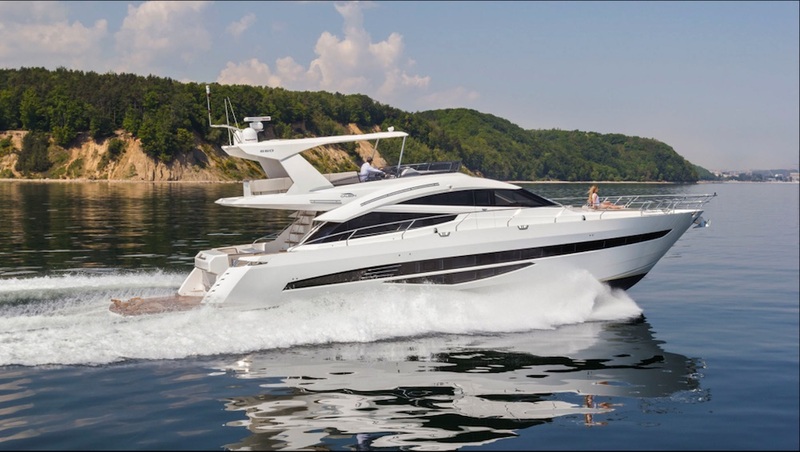 In late 2017, the company added a 38-footer to its center console mix. Both the M4200 and M3800, plus a mind-bending custom M4400 high-performance Mystic catamaran, were at the company’s display. But the talk of the Mystic booth was its upcoming 38-foot sport catamaran, which will be based on its C4440 model. According to Mystic’s John Cosker, he’s already sold two of those new outboard-powered sport cats, which will join Mystic’s exotic feline family of 44- and 50-footers. MTI displayed its full range of exquisite high-performance catamarans and center consoles. With its first V-57 center console at home with a buyer in the Middle East, Marine Technology, Inc., of Wentzville, Mo., brought its second 57-footer to Miami this year. 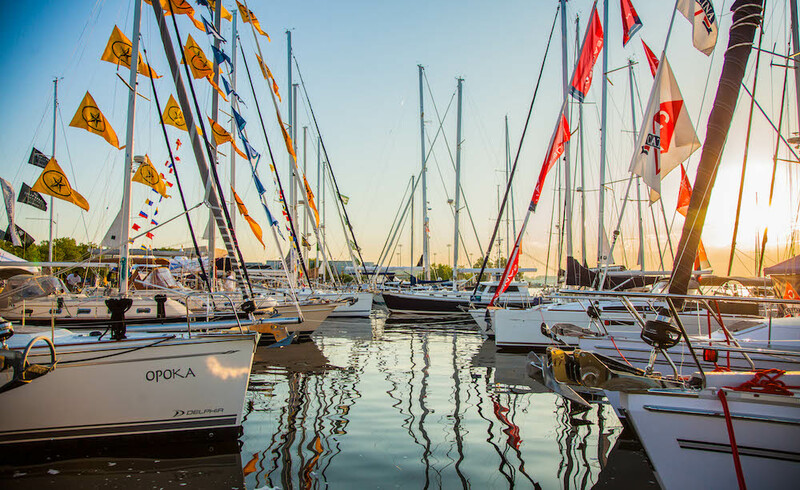 That meant MTI had its largest and smallest—the dazzling 340X sport catamaran—for show attendees to enjoy at the docks. Of course, the company also brought a couple of “tweener” models in the form of a 48-foot catamaran and V-42 center console.